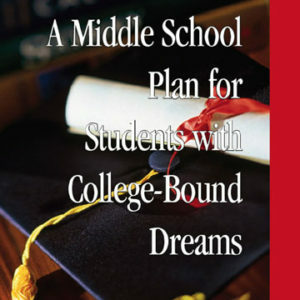 A quick guide based on the 128-page text, “A Middle School Plan for Students with College-Bound Dreams.” Provides a comprehensive set of activities for academic success and assisting students in overcoming bullying and the emotional distress common for students during the middle grades. 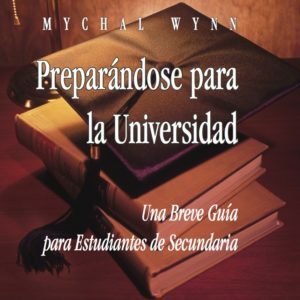 The activities provide a context for conversations between students, teachers, counselors, mentors, and parents. Students are guided through the process of discovering their gifts, talents, personality type, learning styles, and best and worst learning situations as part of a process of self-validation. 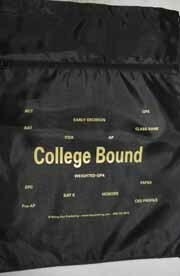 Students learn to celebrate their uniqueness and why it is their uniqueness that will eventually make them competitive college and scholarship applicants. 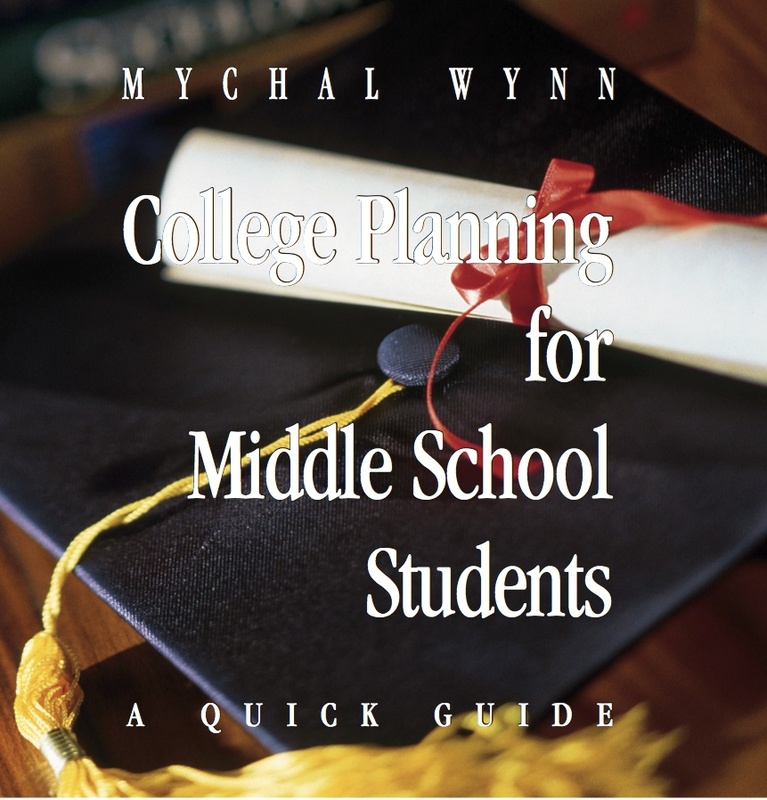 Students learn how to develop schedules and routines for academic success and why they must conceptualize a 7-year middle-through-high school course schedule based on their projected college choices and financial needs. Students who fail to maximize the middle school years may find themselves forever behind in the race toward college admissions and receiving the necessary scholarships to make college affordable.